Life hacks are tips to make your daily life tasks easier. Following are the most innovative and amazing life hacks that can make your life more interesting. A tennis ball can help you in hanging keys, even nails and cloths. Isn’t it the most innovative key holder? 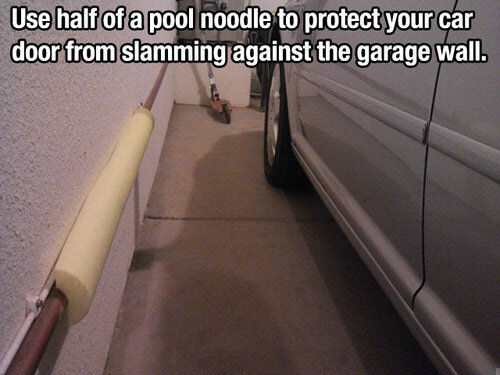 Attach one half of pool noodle to the wall of your garage to save car doors from slamming against the wall. All you need is a paper of your choice. Follow the illustrations and make yourself an amazing cover. 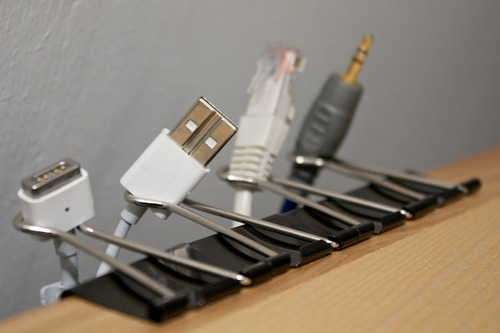 Use binder clips for cord management. This always works. 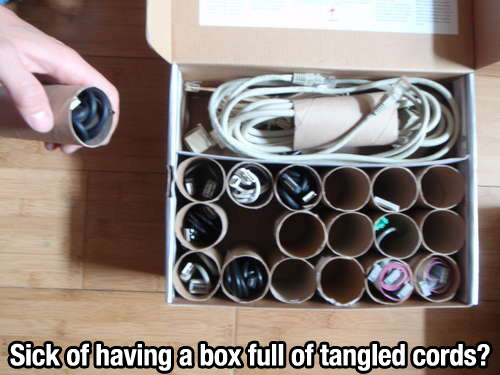 Paper towel tubes are best for avoiding tangled wires. Dental floss can do very fine cutting for soft food items. 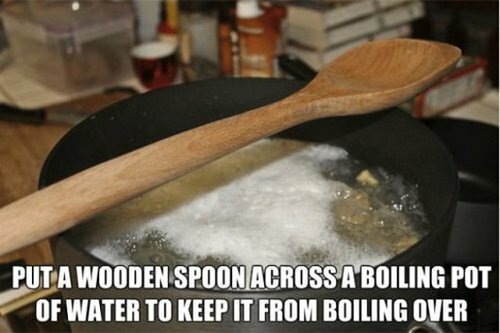 Putting a wooden spoon across the pot can stop it from boiling over. 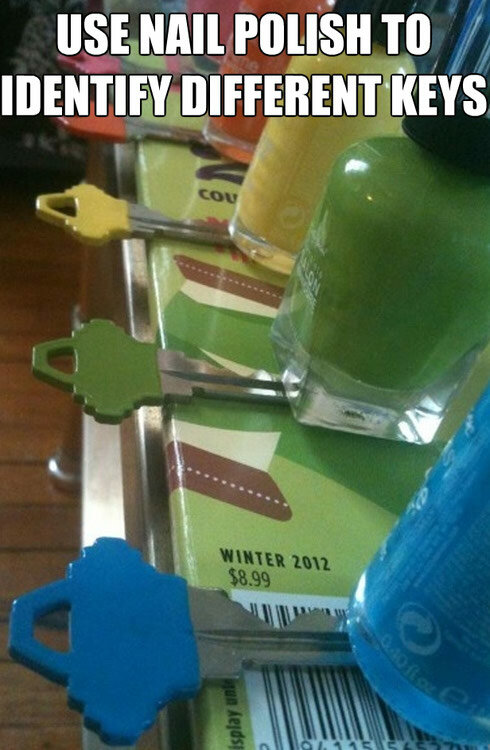 Apply nail paint on your keys to recognize them easily. 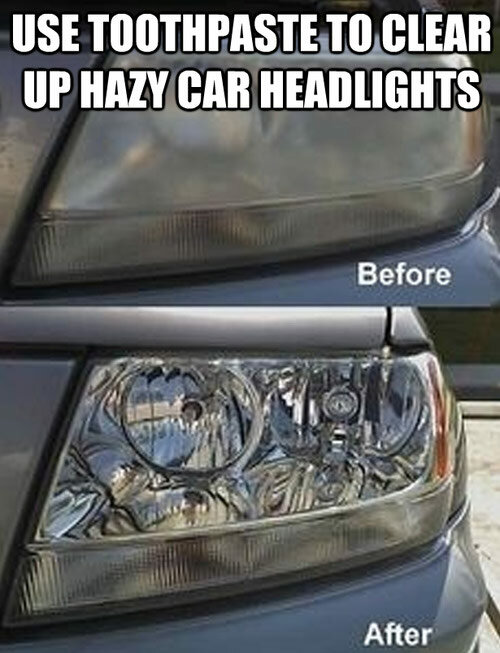 A tooth paste cleans the hazy headlights of your car in a cheap way. For the lazy men around: you can iron your collars with the straightener as well. 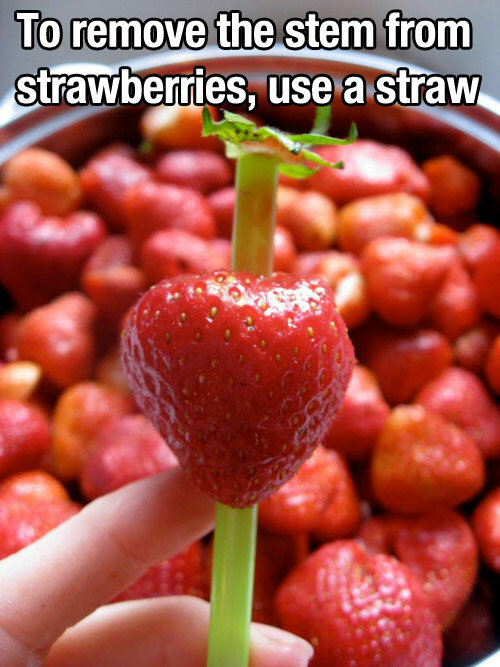 Using a straw to remove stems from the strawberries will make your work easier and your hands won’t get sticky. 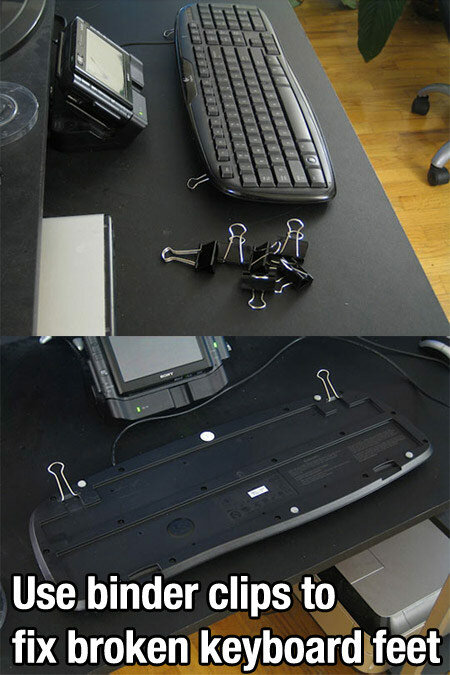 Binder clips can help in repairing keyboard’s feet. 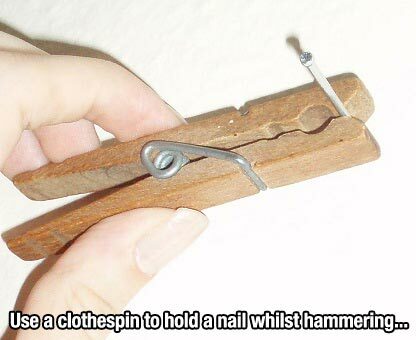 Using a cloth pin to hold a nail while hammering will save your thumb from injury. Fill every corner of your sandwich and make it pleasurable for your tummy. 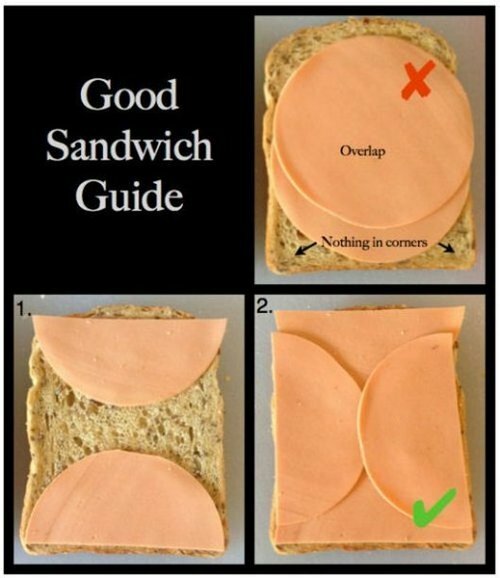 Isn’t it the best sandwich guide ever? 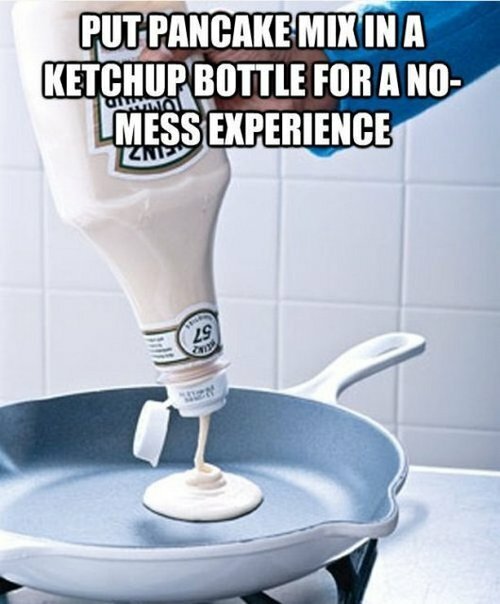 Pancake mixture stored in a ketchup bottle will be easily squeezed out and there won’t be any mess. Open up the knots without putting an effort. Instead of pulling, just twist it as much as you can and a gap will be created itself. 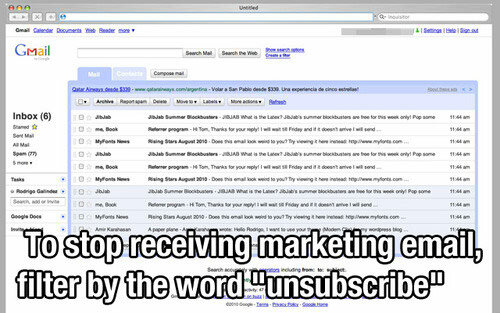 Just unsubscribe the marketing emails you do not want to receive. 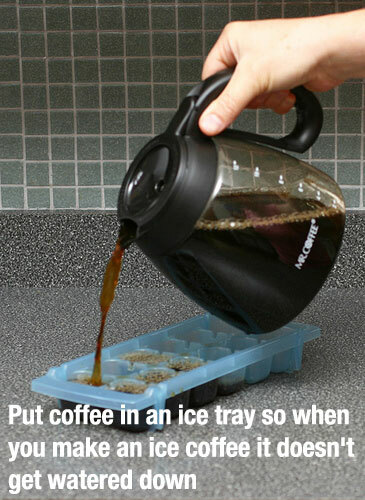 Freezing coffee in an ice cube tray will not water down your ice coffee. 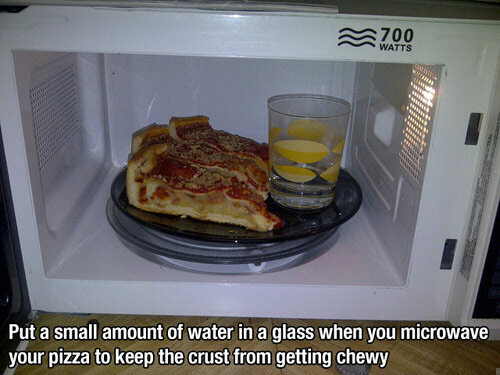 While heating your over night pizza, put a glass of water with it in an microwave. The pizza will not get chewy. 06. 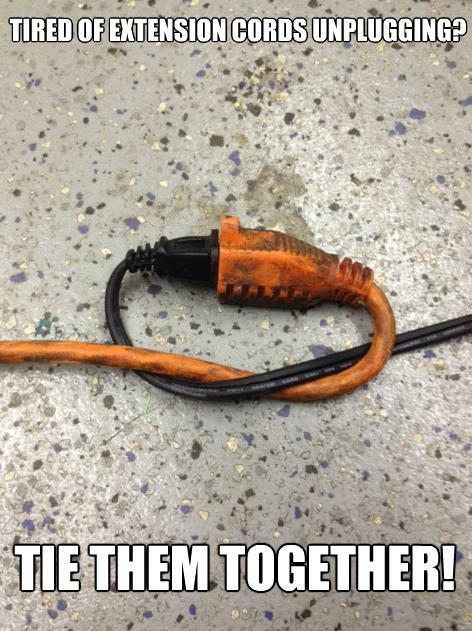 Tired of plugging cords again and again? Tie the cords together, they will not unplug again and again. 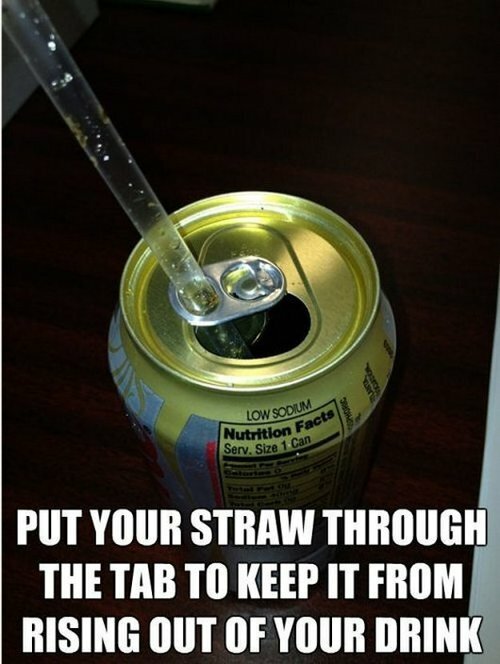 Put the straw into the tab of the tin so that it does not rise up and down. 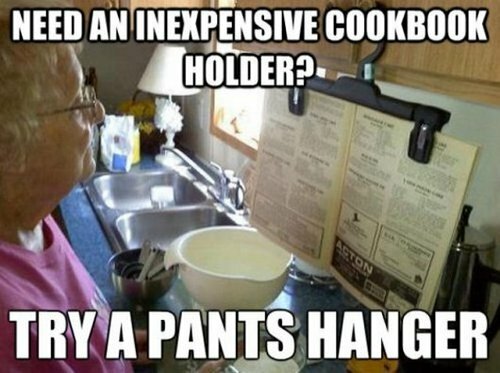 Don’t waste your money on buying expensive book holders, try a pant holder. 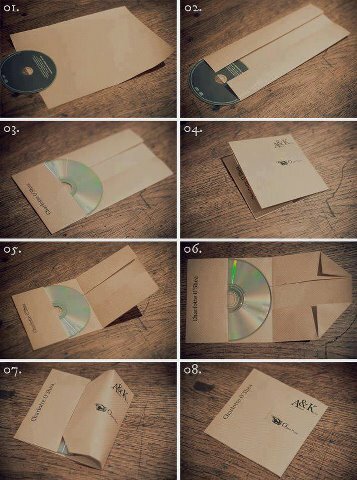 It will work same as the book holder does. 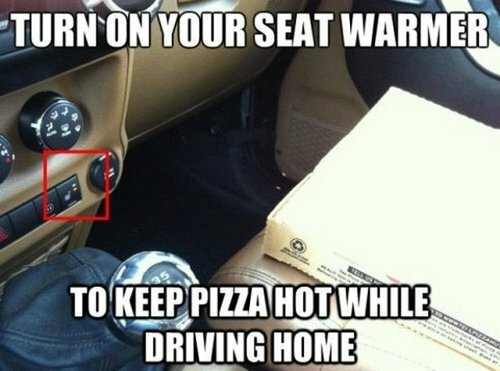 Turning on the seat warmers will keep your pizza hot while driving back at home. 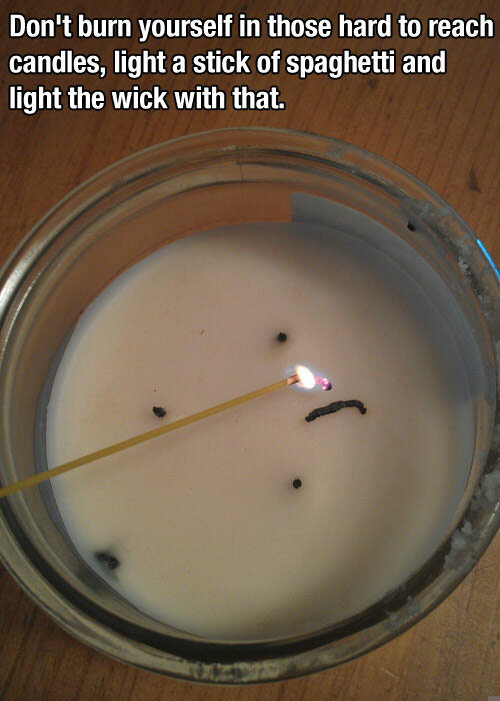 A spaghetti can lighten up candles that are hard to reach. 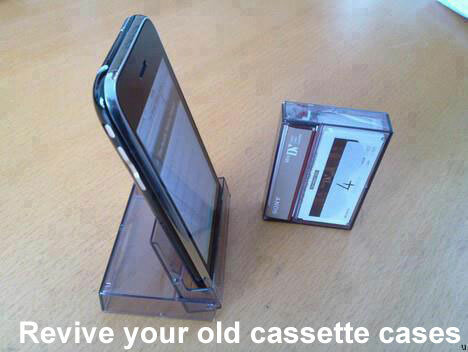 Use an old cassette case to hold your phone and enjoy watching videos while lying down.